Ferrari’s LaFerrari-Based FXX K is the stunningly sleek hypercar we dreamed cars in the future would look like when we were children. The track-only super exclusive Ferrari could very well be a kid’s notebook sketch come to life and, in this “making of” video, its origin isn’t too far from it. The video released by Ferrari doesn’t really give insight into how the car is made, so much as glimpses into parts of the design process. From pencil drawing to 3D computer render, to clay model, the clip drives home the attention Ferrari gave to every detail of the FXX K when bringing it to life. 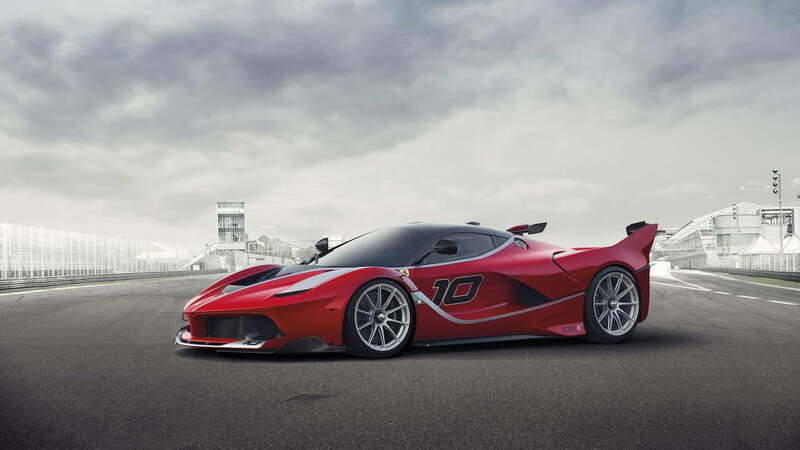 Without the need to compromise performance for the sake of road or racing regulations, the FXX K is tuned to its highest racing potential, starting with the power output. Its 6.3-liter V12 produces 848 horsepower while an electric motor supplies and additional 187 horses, giving the Ferrari a 1,035 maximum output. The Hybrid Kinetic Energy Recovery System (HY-KERS) gets new track-specific driving modes which lets drivers prioritize that extra engine boost. “Qualify” setting is meant for short runs, allowing the battery to dump as much power as possible into the motor while “long run” rations things out for an extended stint. 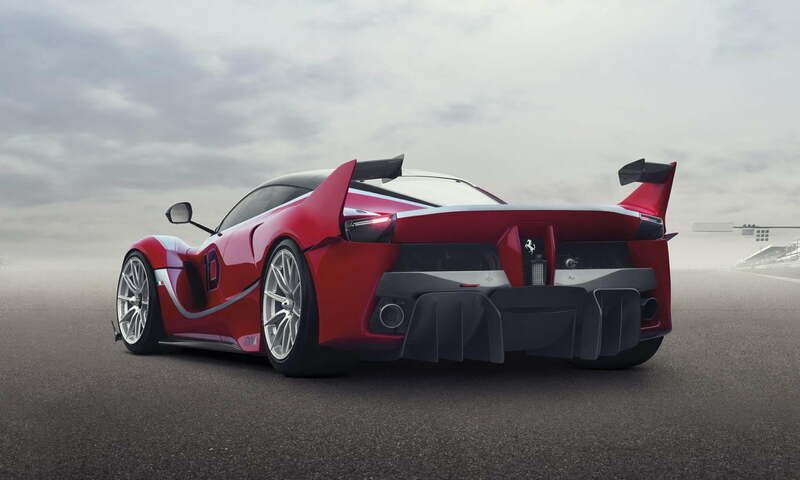 Thanks to a significantly re-worked body, there’s more than 50 percent more downforce in the FXX K over the base LaFerrari. Changes like the front splitter, rear winglets, and side skirts make controlling this unshackled animal manageable as it sprints. Those lucky enough to have one… don’t actually have them. Ferrari keeps and maintains the cars courtesy of its Corse Cliente program. Whenever an owner wants to take it for a spin, they let Ferrari know where and when, and its shipped there, ready to go. The more we read about it, and the more we get to see it in action like in the above videos, we’re inclined to believe the name isn’t a specific designation, but rather a censored version of the expletive drivers are shouting when the FXX K is pushed to the limit.